Journey through the milestones that have shaped Dell since Michael founded the company in 1984. Learn how customer-driven innovation leads to solutions and solutions that address real-world needs. At HP, they live for the big idea, the next great discovery. “Invent” is more than a word to them: it’s who they are. Everything they do, they do to make technology more practical, usable, and valuable to their customers. Founded in 1975, Microsoft (Nasdaq “MSFT”) is the worldwide leader in software, solutions, devices and solutions that help people and businesses realize their full potential. Motorola Solutions connects people through technology. Public safety and commercial customers around the world turn to Motorola Solutions innovations when they want highly connected teams. Huawei exists to serve customers, whose demands are the driving forces behind our development. They continuously create long-term value for their customers by being responsive to the customers needs and requirements. Companies are choosing IBM cloud solutions to deliver a responsive IT and to innovate the way people work. At IBM we deliver a cloud for business and our cloud solutions cover all domains and delivery models to help you unleash innovation. Unified communications call-control platforms deliver the right experience to the right endpoint. Flexible platforms provide unified communications solutions for all types of gateway and session-border-control deployments. Cambium Networks connectivity solutions enable network operators to tailor connectivity to meet immediate needs and scale as needs grow. Provide a portfolio of high capacity wireless backhaul solutions for wireless service providers as well as private businesses. F5 helps organizations seamlessly scale cloud, data center, and software-defined networking deployments to successfully deliver applications to anyone, anywhere, at any time. Hytera*, a leading designer and manufacturer of professional mobile radio communications equipment’s, is dedicated to bringing most valuable and customized solutions to clients across the world. Red Box is the smart choice for voice and data recording solutions. They help organisations achieve regulatory compliance and improve competitiveness, productivity and efficiency. VMware virtualizes computing, from the data center to the cloud to mobile devices, to help our customers be more agile, responsive, and profitable. Hikvision is the world’s leading provider of innovative video surveillance products and solutions. They have established a complete, multi-level R&D system that includes every operation from research to design, development, testing, technical support, and service. Bosch’s product portfolio includes video surveillance, intrusion detection, fire detection and voice evacuation systems as well as access control and management systems. They provide professional audio and conference systems for communication of voice, sound and music services. Snom Technology GmbH is a German company which manufactures Voice over Internet Protocol telephones, based on the IETF standard Session Initiation Protocol. 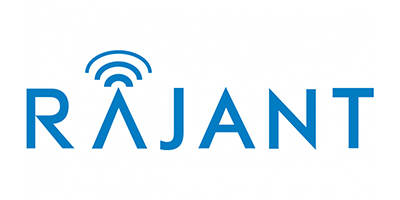 Rajant is a highly adaptable wireless mesh networks and broadband solution. These networks allow mobility, security and maximum bandwidth. 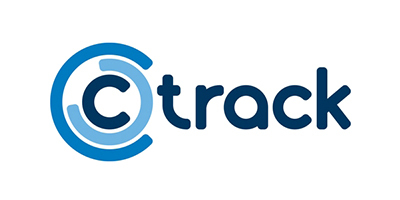 CTrack is the global leader in Vehicle Tracking, Fleet Management and Insurance Telematics Solutions, they ensure vehicles, fleets and their occupants are Always Visible. With decades of experience and over 95% of stolen vehicle recovery rate. Dahua Technology is a leading solution provider in the global video surveillance industry. 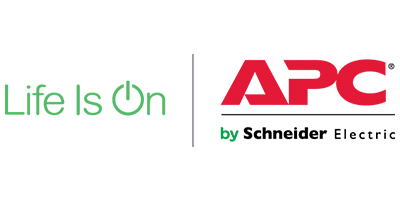 With more than 13,000 employees all over the world, Dahua solutions, products, and services are used in over 180 countries and regions. At APC, we value our global reseller partnerships and offer multiple program levels to ensure our partners can focus on core solutions and areas of expertise for their customers. At DAMM, everything we do is deeply rooted in two main values that shape both our products and our business: simplicity and flexibility. These values are channeled into advanced solutions that have a strong reputation of being easy to deploy and expand. Sangoma Technologies Corporation is a trusted leader in delivering globally scalable Voice-Over-IP telephony systems. Serving customers in over 150 countries, Sangoma delivers the industry’s best engineered Unified Communications solutions.